You may already be aware of HIT technology being used in cleaning up and regenerating the seas Hydro Nano Gas (HNG) technology and what it can do to eliminate air pollution from power plants, shipping and other industries. Did you know that HNG is also being used to clean up the seas. Your readers need to know about this and the joint venture projects HIT is creating around the world with industry and governments. Please see the latest project news on the HIT web site for more info. 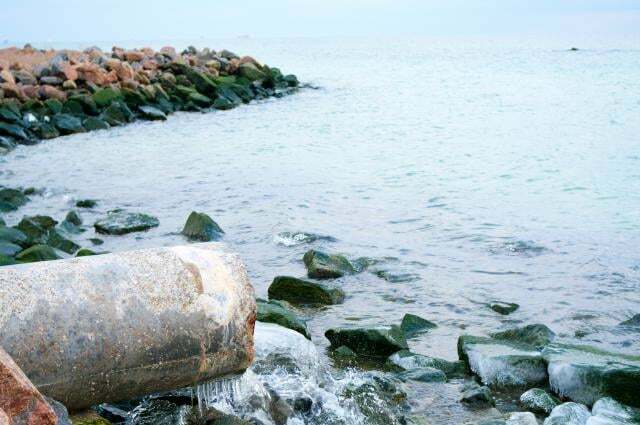 “The Baltic sea is in a critical state of degeneration with toxicity levels at an all time high. The Baltic and its eco system are dying. “HNG technology can rapidly turn this situation around by deploying HNG units suspended from buoys placed in a grid across the surface of the Baltic. “A trial phase will be launched during 2014 in collaboration with joint venture partners. HIT has created a gas called Hydro Nano Gas ( HNG) that safely & effectively neutralizes carbon fuel pollution emissions. Our story begins with the research of 1986 Nobel Prize winner Yuan Tseh Lee. Professor. Lee studied the reactions of hydrogen atoms and diatomic alkali. HIT founder & innovator, Sven Erik, with a 20 year background at Volvo as a lead engineer, met Professor Lee at the Nobel Prize ceremonies which sparked the innovators passion to expand on Professor Lee’s discovery into practical applications to combat air & ocean pollution. To achieve this he gathered a team of very skilled engineers to study the mysteries of water & hydrogen. Their mission & goal was to discover a way to eliminate the pollution created when burning fossil fuels. Their research took them further and deeper in a quest to crack the code hidden within hydrogen. In late 2012, after years of research & experimentation, they finally cracked the code and are now bringing their discoveries to the world as Information Technology via joint venture partners. When HNG is injected into fossil fuel burning, the toxic cocktail of pollutant emissions is instantly neutralized. Using HNG in power plants, shipping & other industrial processes that create pollution will create a cleaner, healthier environment…now and in the future.